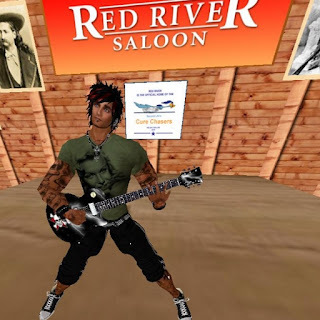 Peippo Shop: Right Now: Cure chasers are having some awesome live events for Relay for Life, today! Right Now: Cure chasers are having some awesome live events for Relay for Life, today! 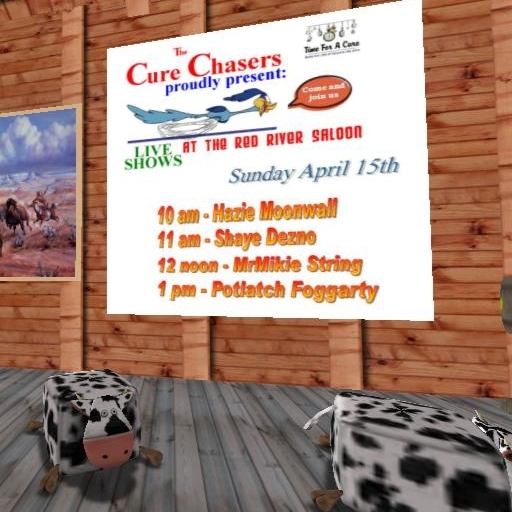 Cure chasers are having some awesome live events for Relay for Life, today! It has already started, come see Hazie Moonwell perform. He is very good!